In England RNIB works to offer help and support for anyone affected by sight loss. 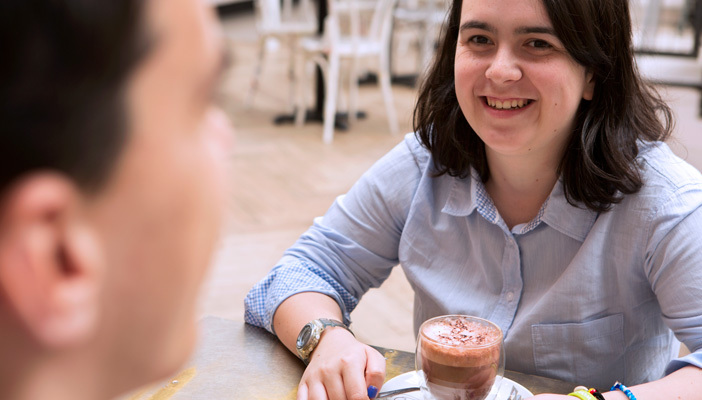 We share resources, skills and expertise to help us reach more blind and partially sighted people with even better services. Share your thoughts online with blogs and discussions or chat over the phone; listen to news and features on RNIB Connect Radio and podcasts, get the latest on your community in Connect magazine and enews.